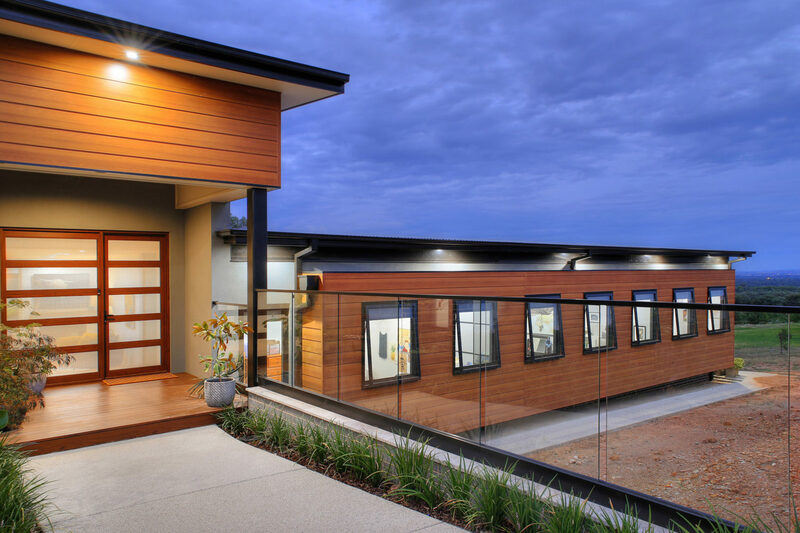 Here at Canberra Aluminium Windows and Doors, we specialise in the supply and installation of a fantastic range of windows, doors, glass blocks and custom-made products to suit your needs. With a variety of sizes, materials and designs available, you’re sure to find a product to suit your needs within our extensive range in Canberra. With 30 years in the industry, our locally owned, family run business has the knowledge and dedication to ensure your commercial or residential property has exactly the windows and doors you require. 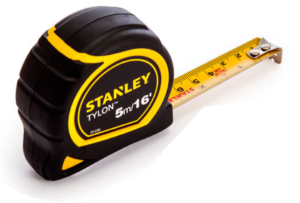 Alternatively, if you know what you are after, and want to get a rough idea on cost, jump on our measure and quote tool, fill out your requirements and one of our sales representatives will get back to you with a quote. Beautiful windows can really make a statement and transform the look of your home or business. 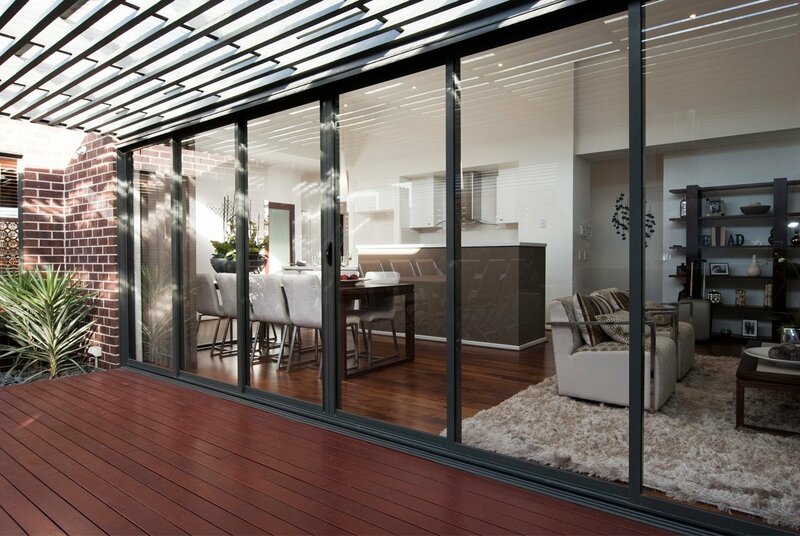 Here at Canberra Aluminium Windows & Doors, we supply and install a wide range of top-quality window solutions to suit every need. We can manufacture and install a comprehensive range of doors to suit all requirements including hinged, sliding, pivot, bi-fold, sliding, stacking and frameless. Whatever your requirements, we can provide a solution that is both stylish and functional.